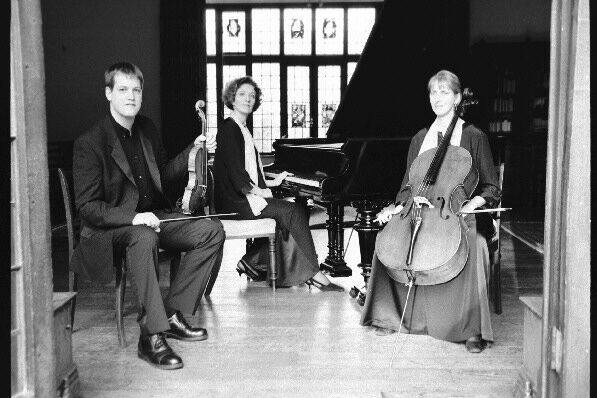 London Trio presents beautiful classical and popular music for violin, cello and piano, performing stylish background music for weddings, receptions, corporate functions and special occasions. From our extensive repertoire list, we will provide the perfect atmosphere for your event. Our adaptable keyboard provides the rich sound of a Steinway grand piano, so you can enjoy the London trio at any venue. Or let us bring to life the piano at your venue with live music.